Up-to-date overviews of ayurveda research can be found on the following websites. DHARA – Digital Helpline for Ayurveda Research Articles online index of articles on Ayurveda published in research journals worldwide. AYUSH Research Portal at Ministry of AYUSH, India. 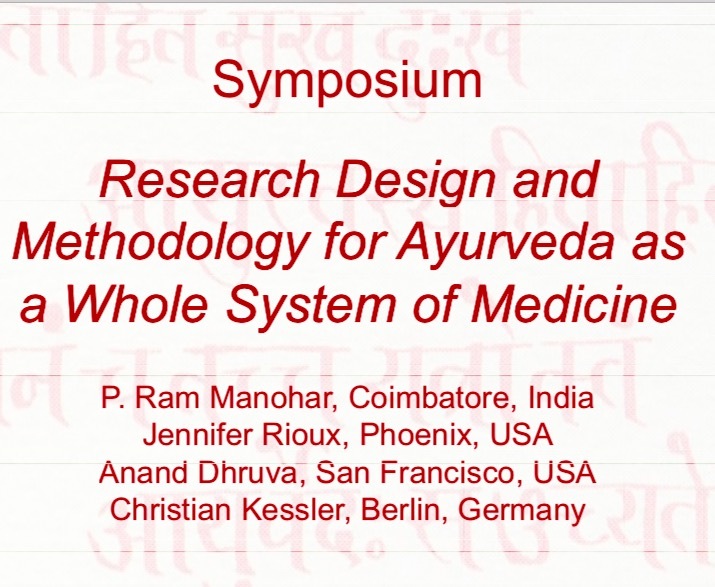 Information platform for clinical Ayurveda research in Germany.